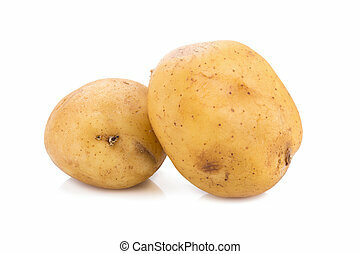 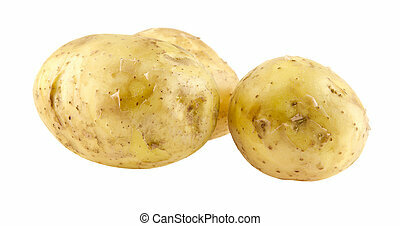 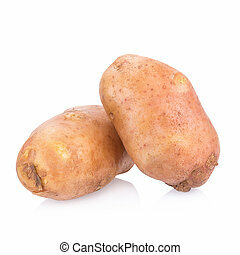 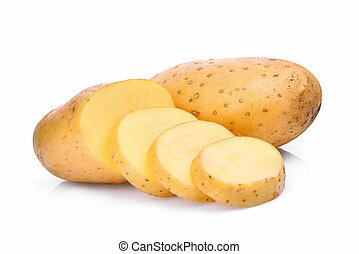 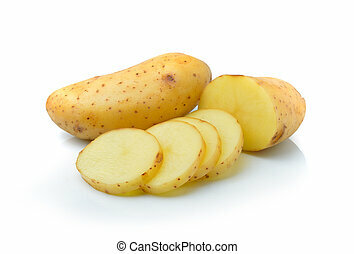 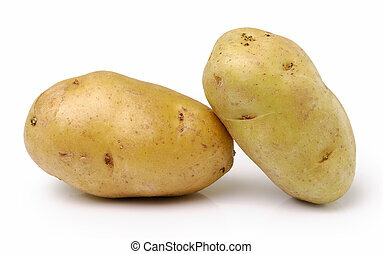 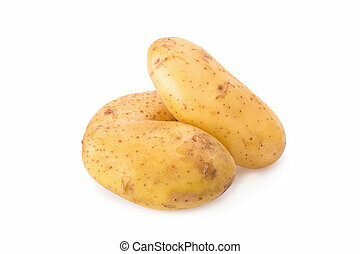 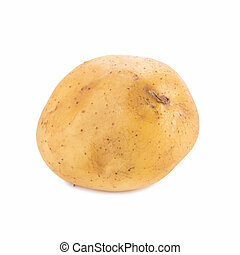 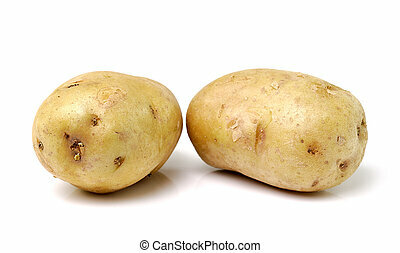 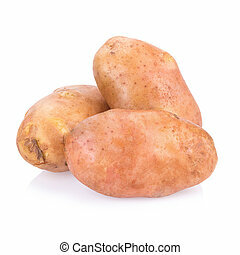 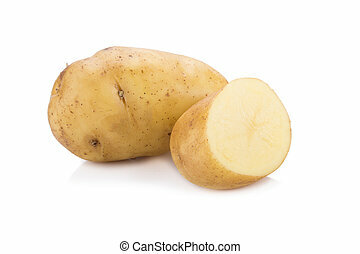 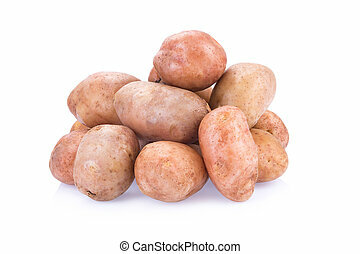 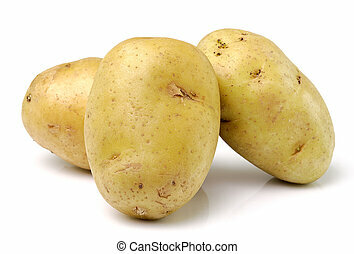 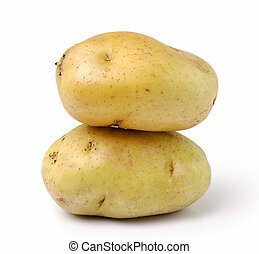 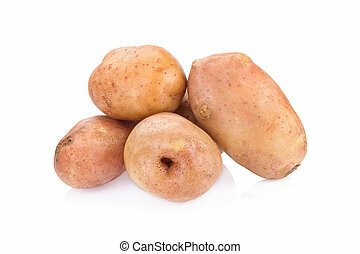 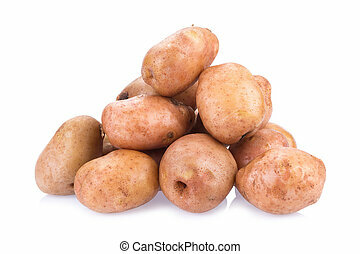 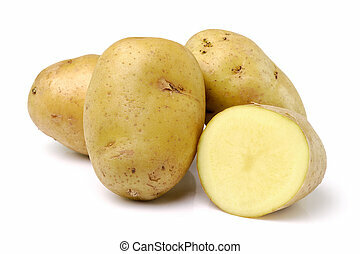 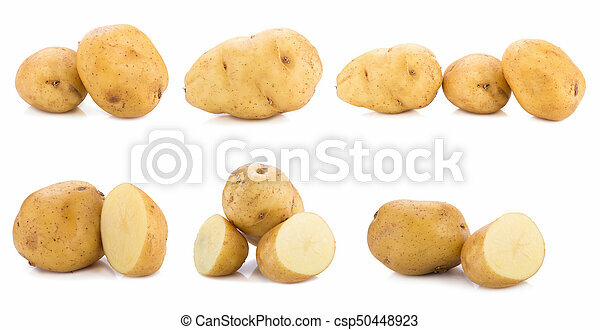 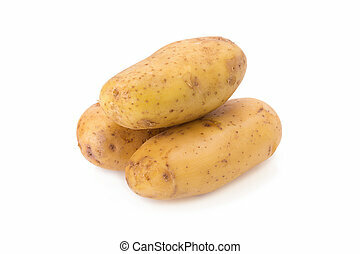 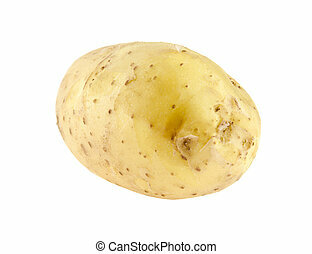 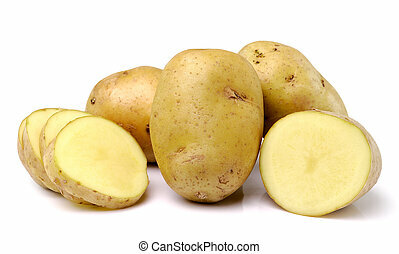 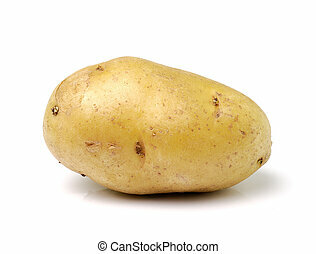 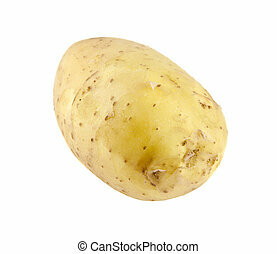 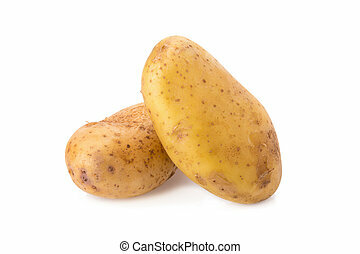 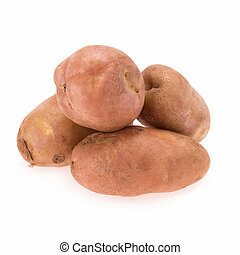 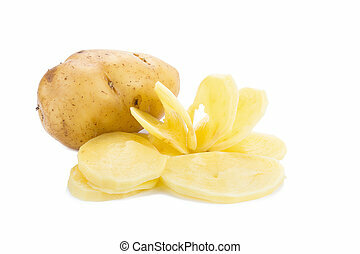 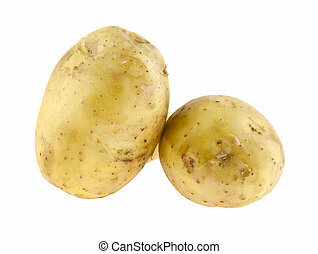 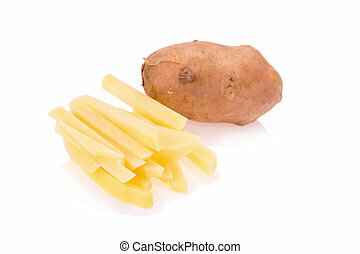 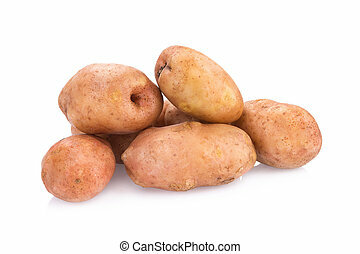 Potato isolated on white background. 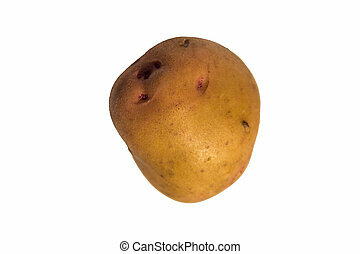 Potato isolated on white background. 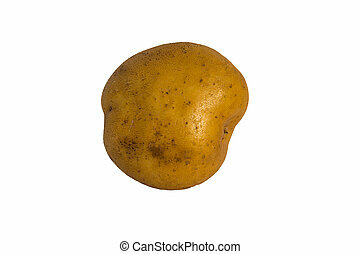 Potato Isolated On White Background.